Geocaching is a high-tech treasure hunting game and an outdoor recreational activity, extremely popular all over the world. The participants use a Global Positioning System (GPS) receiver or mobile device and other navigational techniques. The basic idea is to locate hidden containers, called geocaches, outdoors and then share your experiences online. The geocaching is suitable both for individuals and families. This game can be played throughout the whole year. It is estimated that more than 30 thousand caches are spread throughout the Czech Republic. There are more than one and half million of them throughout the whole world. 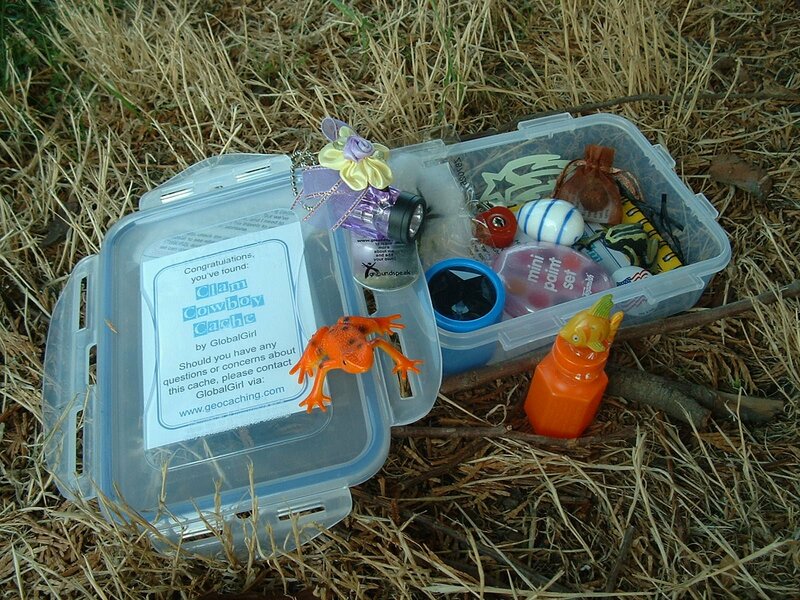 A typical cache is a small waterproof container containing a logbook where the geocacher enters the date they found it and signs it with their established code name. After signing the log, the cache must be placed back exactly where the person found it. Larger containers such as plastic storage containers or ammunition boxes can also contain items for trading, usually toys or trinkets of little financial value, although sometimes they are sentimental. Don't leave anything illegal, dangerous or offensive. To do so would go against the spirit of the game! The popularity of the geocaching in the Czech Republic is so great that it even penetrated into school curricula: students of the Czech Technical University in Prague play geocaching within physical education lessons, for which they receive credits. As geocaching is not only about hunting caches but primarily about discovering the locations where they are hidden, Czech geocachers enriched the game with thematic routes and places. Thus caches are placed in locations where famous films were shot. You can be accommodated in our modern centrally located apartments, which are fully equipped and prepared to provide you relaxation during your participation in the geocaching game in Prague.